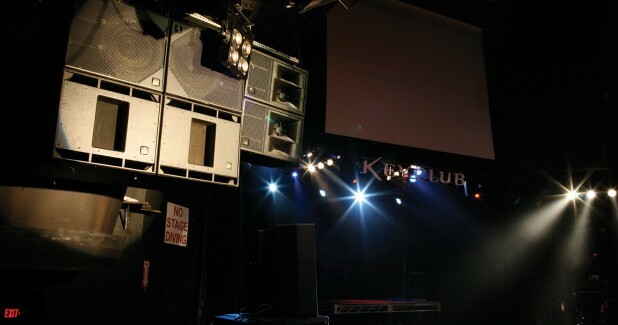 Way back in 2005, as KV2 was just starting to really become noticed around the world, the iconic Key Club off Sunset Boulevard installed a double ES System. This historic venue formally known as Gazzarri’s has featured the cream of US talent over the last 40 years, so it was an honour for us to have a KV2 system installed at the venue. 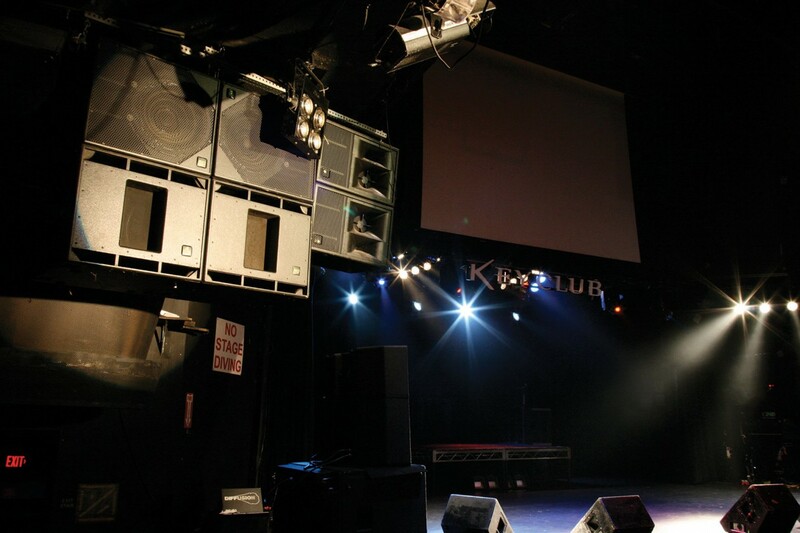 “The sound system is phenomenal, one of the best in Los Angeles, and it’s clear everyone at The Key Club, from the owner to the manager to the sound guys to the bartenders, just loves music. The Key Club keeps it real like no other club in LA”.